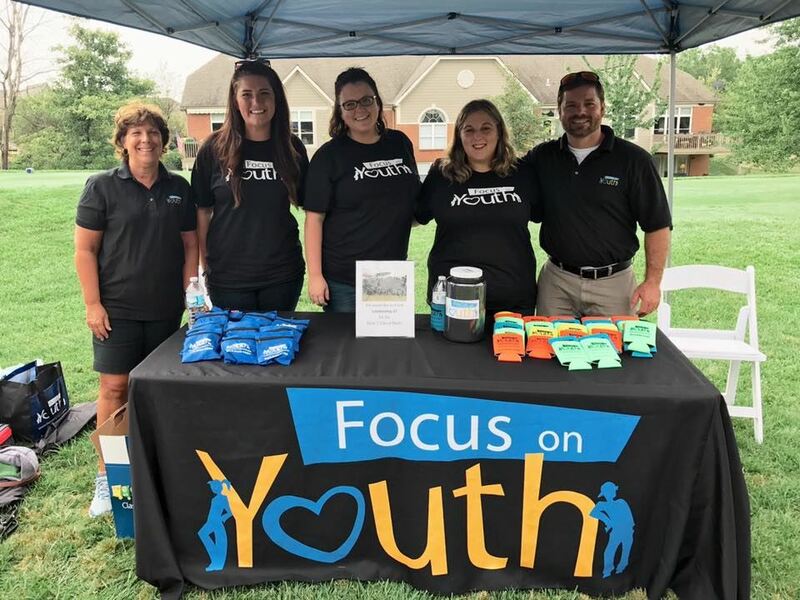 At a recent meeting our president, Becky Wilber, asked if we could create a place on our website where members and visitors could find volunteer opportunities and local non-profit events. We talked about the logistics and decided that we could do this, but that it would take some effort on the side of the event coordinator. We started this list with some events we already knew about. 1. Go to the "Search" box at the top of the website. 2. Type in "VN" (Volunteers Needed) and watch for a dropdown list to appear. 3. You'll see a list of all of the local charitable events coming up that need volunteers. 1. Go to the "Search" box at the top of this website. 2. Type in "CG" (Charitable Giving) and watch for a dropdown list to appear. 3. You'll find all the events that offer an opportunity to give back to a local non-profit, that may or may not also offer a volunteer opportunities. 4. You can either click an event right in the dropdown list or you can hit enter to see the list in the body of the website. 2. Type in "SN" (Sponsors Needed) and watch for a dropdown list to appear. 3. You'll find all the events that offer an opportunity to sponsor local-non-profits, that may or may not also offer volunteer opportunities. Do you have an event you would like to add to the calendar? Information about volunteer opportunities (link to sign up or contact person email or phone number (if you do not need volunteers, please state this in your email). If something isn't included it will delay your listing, so please double check to make sure everything is included. Please submit your request at least 2 weeks before the event. October 19, 2018 was Reach Out Lakota's major fundraising event and first annual Reach Out Rocks. In the past, Reach out Lakota has organized a celebrity dinner, but this year they decided to do something a little different. Reach Out Rocks was held at the Savannah Center at Chappell Crossing, an elegant local banquet hall. Dinner was included with each ticket and included a build-your-own salad bar and a build your own pasta bar. The salad bar had fresh spinach, broccoli, mushrooms, peppers, cucumbers, artichoke hearts and hearts of palm. There were many many different salad dressings to choose from including poppyseed dressing, Italian, French Ranch...are you hungry yet? At the pasta bar everyone chose what they wanted in there pasta from veggies to meats just before it was sautéed they had lots of different trimmings and meats and then they let you choose your sauce: red sauce, Alfredo, or meat. There were lots of fun activities during the event to entertain guests while raising fund for ROL: a "spin-the-wheel" for either wine, cigars or spirits and it was $25 to spin the wheel they were also selling boas. They had a silent auction with gift baskets of such brands as Yeti and Oil of Olay as well as Bengals tickets some local sporting event tickets and they also had some fun local birthday parties. These baskets were graciously donated by local companies! But the best part of the evening was the entertainment! Blessid Union of Souls was highly requested band, so they made it happen. Blessed Union is a local local band lead by Elliot Sloan who was born in Pleasant Ridge. Some of their big hits are Love is the Answer, and She Likes Me for Me. They were glad to be a part of this local fundraising event! Reach Out Lakota offers many services to West Chester residents who are in need. The organization was founded in 1992 and has collected almost 2 million pounds of food and 100,000 articles of clothing for West Chester residents. Every month they give about 120 gallons of milk to families who are struggling! The money raised from this event goes to help with these kinds of efforts. You can see more photos on our photos page! Scroll down and look for Reach Out Rocks. You can also visit Reach Out Lakota online for more details! 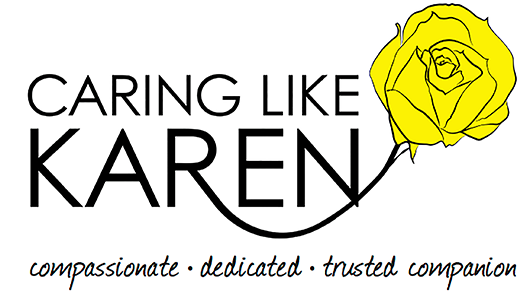 Each year nominations are accepted for the Caring Like Karen Awards. Of these nominations, 6 exceptional local caregivers are awarded a $1000 gift at the annual luncheon. 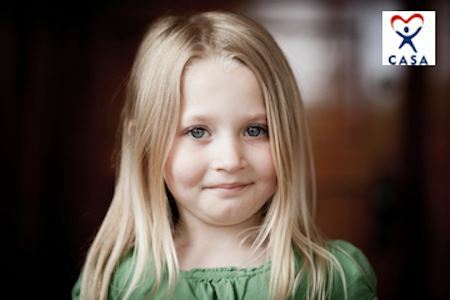 The Caring Like Karen Awards are named in honor of a local caregiver, Karen Mason. The luncheon was beautiful. 7 local caregivers were honored including 2 doctors who saved the life of a young mother who had heart complications during labor. You can see photos from the event on our photos page. Just click photo in the navigation and scroll down to 2018 Caring Like Karen Awards Luncheon! The Rotary Club of West Chester Liberty is a dynamic and hardworking organization. Their annual golf outing is one of their largest fundraisers. Their biggest fundraiser is Buckeye Barbecue Fest which happens each spring. 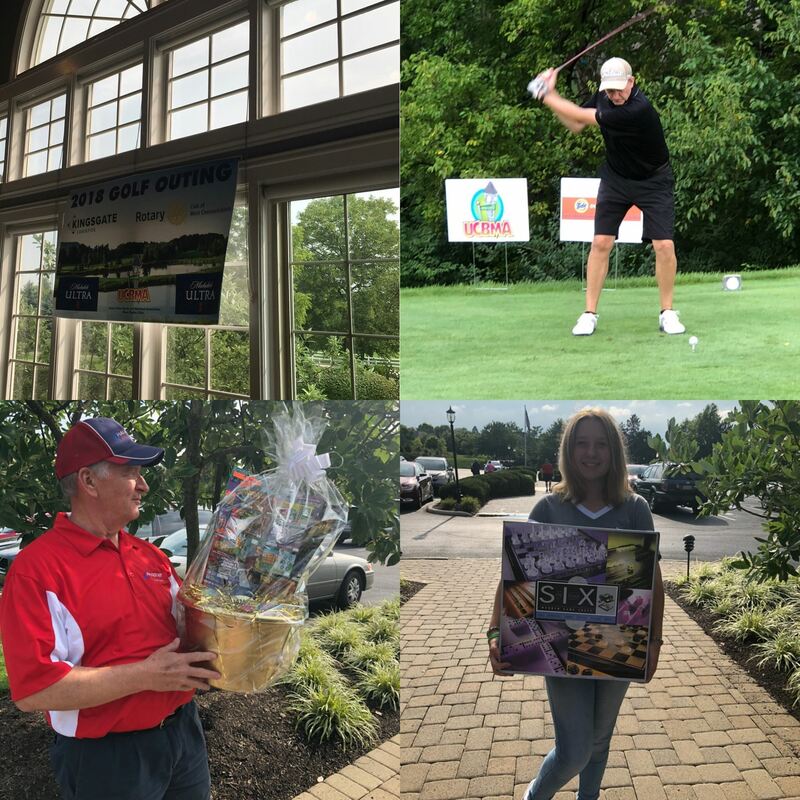 The golf outing held at Wetherington Country Club is a fun day of fundraising that greatly effects our local community. UCBMA is honored to work closely with our local Rotary Club. The event starts with lunch at 11:00 am and plenty of time to prepare for day's events, buy raffle tickets and bid on the silent auction. At noon the competition, in scramble format, begins. Each team of 4 starts on a different hole. All players get to take their turn, but the best placed ball is chosen to move on. There are several prizes awarded for longest drive and top three scores. Upon completing the course dinner is served! This year, City Barbecue catered the event. As the players are chatting and eating, the awards and the auction and raffle results are announced. Funds raised at this event make local scholarships and grants possible. We hope to see you next year! For more information about the West Chester Liberty Rotary Club, visit their website. On May 3, Boy Scouts of America, Dan Beard Council, held it's annual Spirit of Scouting Award Ceremony. Each year they honor community members who most exemplify the Scout Oath and the Scout Law. Scout Oath: On my honor, I will do my best to do my duty to God and my country and to obey the Scout Law; to help other people at all times; to keep myself physically strong, mentally awake, and morally straight. This year UCBMA President Becky Wilber and her husband Todd Wilber were honored with the Spirit of Scouting Award with Sheriff Richard Jones. Becky and Todd grew up in very small Midwest towns. Todd is from Northern Michigan and Becky hails from the great state of Wisconsin. They always believed they would accomplish awesome things in their lives. As young people, they participated in Scouts. These programs developed many of the values they lived by, raised their children by and trained their staff by throughout the years. Becky and Todd own 11 Taco Bells and 1 Uno Pizzeria & Grill in the Cincinnati area. They employ about 400 people. Becky is also the president of Union Centre Boulevard Merchant Association, an organization that rallies small businesses to give back! Each year the Union Centre Food Truck Rally is organized to raise money for a local, deserving non-profit organization. Last year the Heroes’ Fund received over $14,000 for their mission! Congratulations, Becky, Todd and Sheriff Jones! On November 23, 2015, the Journal News published an article introducing UCBMA to the community. Click here to read the complete story.